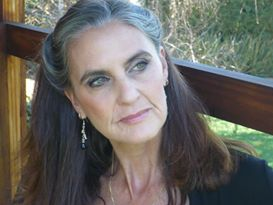 Laurie Ann Naughtin brings her sensitivity, rich life experience and extensive knowledge to every client with whom she consults, combining both a medical and metaphysical past with her astrological talents. Laurie is the founder of Sublunar Academy of Astrology where beginners traditional and modern astrology, advanced astrology skills, rectification and internationally accredited Horary courses are offered. Laurie started her studies with Anita Noyes-Smith. She then built on this foundation with Robert Zoller’s medieval astrology course. She undertook advanced astrological studies, including time rectification and relocation, with Jeanette Martins. She studied horary with Jacqueline Brook, and completed her Consulting Skills course with ISAR in 2012.